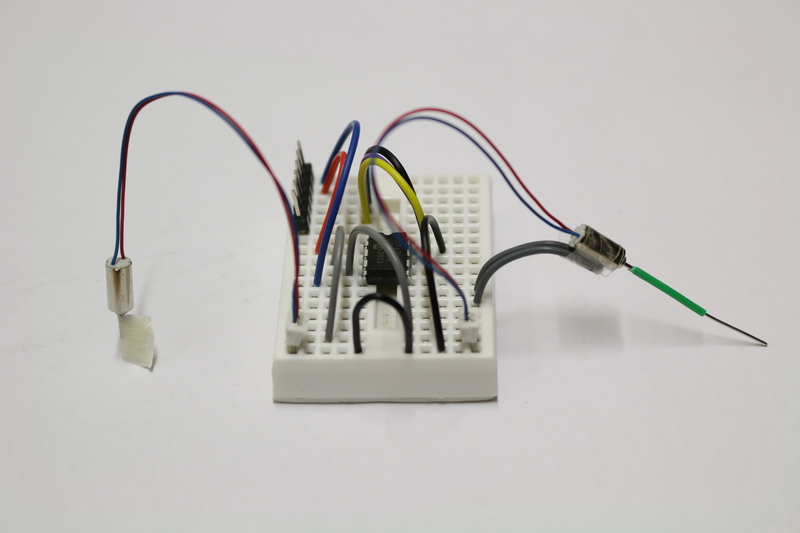 This video shows a basic example of using the Quadrature Encoder Interface (QEI) on Microchip’s dsPIC30F4011 microcontroller. I expect that the same approach will work with other microcontrollers in the dsPIC30F family. In this example, I place two TCRT5000 reflective infrared sensors in front of a spinning black and white checkered disc to generate a pair of quadrature encoded signals. These signals are connected to pins QEA and QEB (the QEI input pins) on the dsPIC. The program shown in the example enables QEI so that the rotation of the disc is recorded in the POSCNT (position count) register. 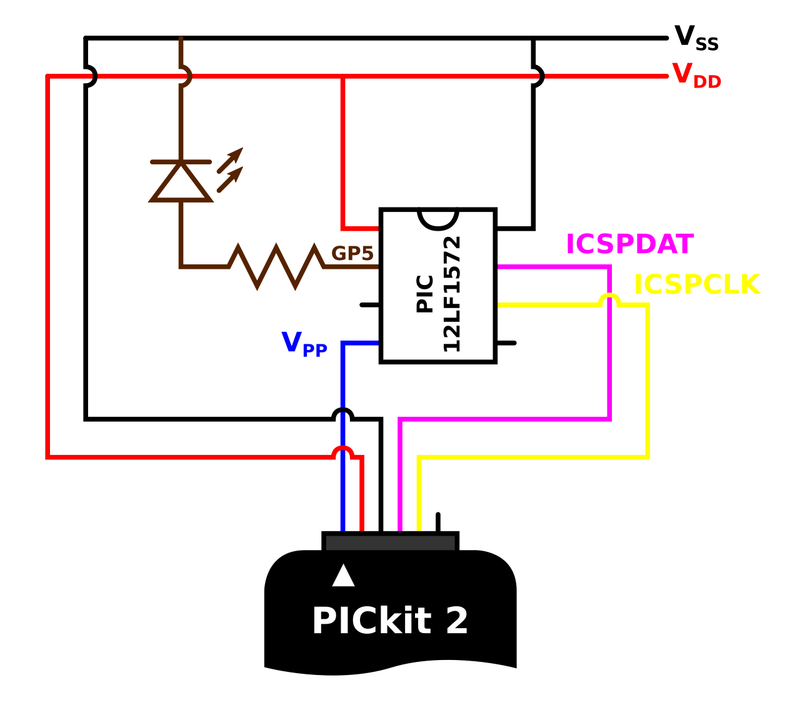 The value of POSCNT is printed via UART every 200 ms, so that it can be monitored on the PC screen. // for AN4 and AN5 in the ADPCFG register.